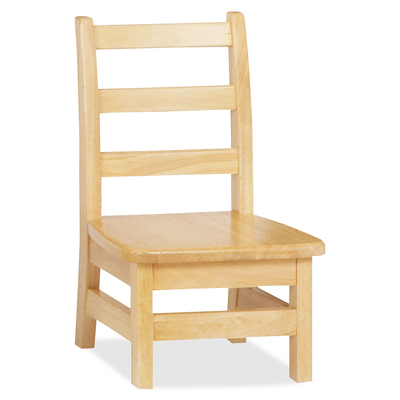 Encourage Good Posture With These Ladderback Chairs. Rails Are Properly Spaced For Child Safety. Durable Plastic Glides Won'T Rust Or Snag Carpets. Solid Hardwood Construction Offers Durable, Long-Lasting Use..